Working in partnership with you and your SLT, our coaching programme raises staff morale, up-skills, re-motivates, challenges and measurably raises standards to meet the needs of your stakeholders. This highly bespoke programme will be designed specifically to meet your leadership development needs. Irrespective of the issues, including the seemingly intractable, experienced practitioners will work with your SLT or middle managers to enhance and develop the skills necessary to help you deliver the school’s medium and long term plans. No matter how good your SLT, it will benefit from an objective, supportive and engaging development programme, which focuses on individual strengths to drive reflection and sustained development. The programme delivers excellent, impactful changes in teacher performance. Staff will be challenged and motivated to improve practice and achieve better results for students. We have a 94% improvement rate with participants reporting a 100% satisfaction rating. The programme makes a significant and lasting difference to teachers of all abilities, including those considered outstanding. Despite its intensity, teachers love the investment in them and their practice. It is a terrific return on investment for schools. By the end of the programme, the school will have a coherent, consistent and demonstrably implemented policy, understood by all the school’s stakeholders. We are experienced in advising about regional and local governance practice and would welcome the opportunity to support your school, MAT, Diocese or region in a governance review. His Grace, Archbishop of Cardiff, George Stack and Michael Kiely, Head of Cardinal Wiseman RC High School. 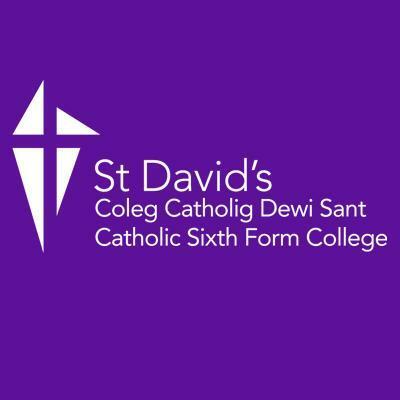 It has been a great honour to support Catholic education in Wales. Excellent staff, committed to the students, within a growing coaching culture.